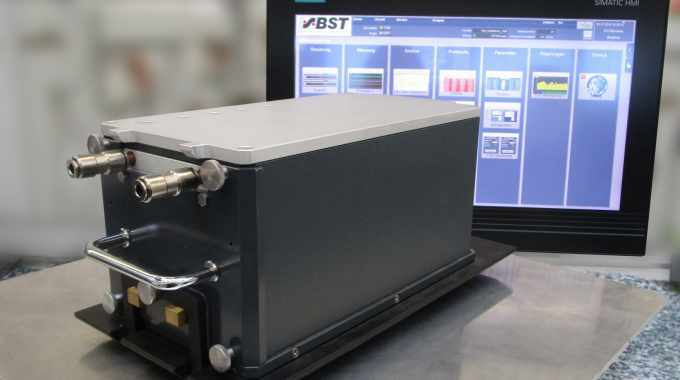 BST ProControl, a business unit of BST eltromat, has launched a new reflection sensor to allow high-precision measurement of coatings on metallic substrates. The PC16S-wave RS reflection sensor measures the material web without contact using non-ionizing electromagnetic waves. The interaction of the non-ionizing electromagnetic waves with the material includes the waves being absorbed. Depending on the basis weights and composition of the coating to be measured, the measurement signal is weakened. The time-resolved measurements capture the weakening of the signals and provide precise measurements based on them. For PC16S-wave RS, the electromagnetic waves emitted by the sensor are reflected from the metallic substrates. Based on this, the weakening takes place on the two-time passage of the waves through the coating that is being measured. Due to the absorption-based measurement in reflection with the PC16S-wave RS, it is a one-sided measurement method. PC16S-wave RS builds on the PC16S-wave TS transmission sensor. All sensors in the PC16S-wave family use non-ionizing electromagnetic waves. 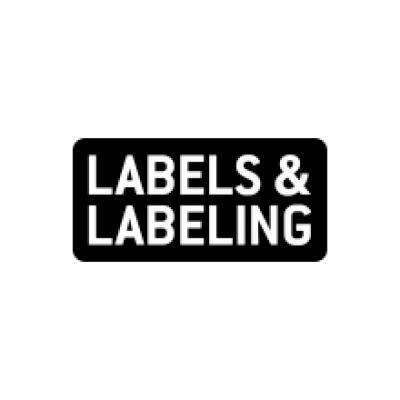 As a result, they do not require licensing and regulatory approval. In contrast to sensors that use ionizing radiation, BST ProControl noted that neither PC16S-wave TS or PC16S-wave RS are subject to the requirements of national or international authorities for transport, operation or disposal. They are also said to exhibit ‘outstanding’ electromagnetic compatibility (EMC) characteristics, making the sensors applicable for a wide range of measurement tasks. The measurement of coatings on metallic substrates is widely required in the manufacturing of food packaging. Further, they do not interfere with other equipment or pose a health hazard to employees, BST ProControl added. In 2013, BST eltromat founded BST ProControl as a 100 percent owned subsidiary through the acquisition of betacontrol and Protagon. From the start of 2017, BST ProControl has been completely integrated in BST eltromat’s commercial procedures and has since been run as an integrated and independently operating business unit of the company at its location in Wenden, Germany. PC16S-wave RS was presented at ICE Europe 2019, where BST eltromat also formally confirmed majority ownership of Nyquist Systems.